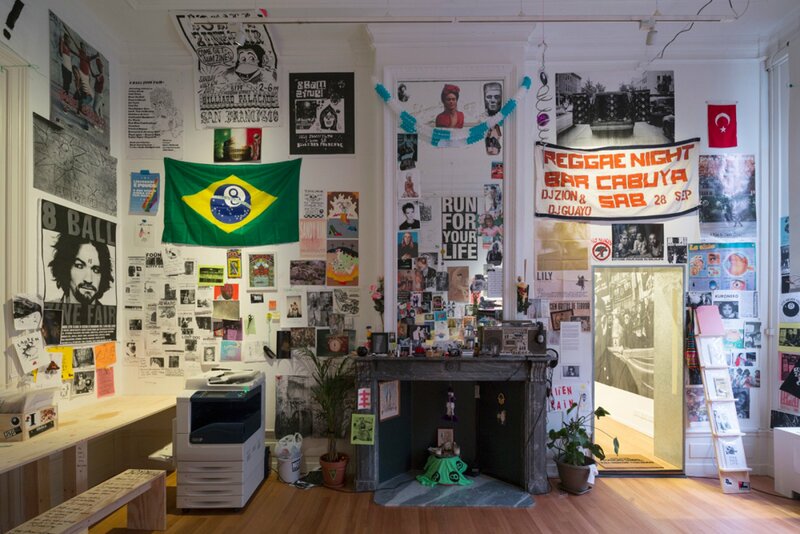 From 21 April until 18 June Foam presents Collectivism, an exhibition about how artist collectives come together to attach value and meaning to images. 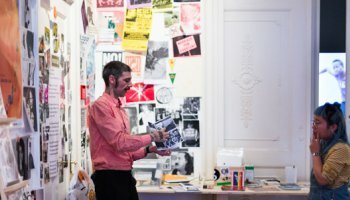 Over recent years, in all kinds of places around the globe, collectives have been formed that are not tied to specific institutes or to ways of organising activities that are imposed from above. There is a growing tendency among photographers and artists as well to join forces and organise themselves. Many such collectives are based on do-it-yourself principles of ‘cut out the middle man’. Although their points of departure, artistic strategies, processes and visual end products are extremely diverse, they have in common an enthusiasm for interdisciplinary collaboration and an open view of the world. The collectives differ in organization and form: some are no more than loose associations of varying composition without an agenda, while others operate as far more business-like undertakings. One collective might present itself as an auction house, another as a shop, digital flower-power movement or tirelessly travelling caravan. The digitalisation of photography and the rise of social media have unleashed a huge flood of images. The immense quantity and the transience of photos may make it hard to attribute more significance to photography than is intrinsic to a quick glance at yet another picture on Instagram. 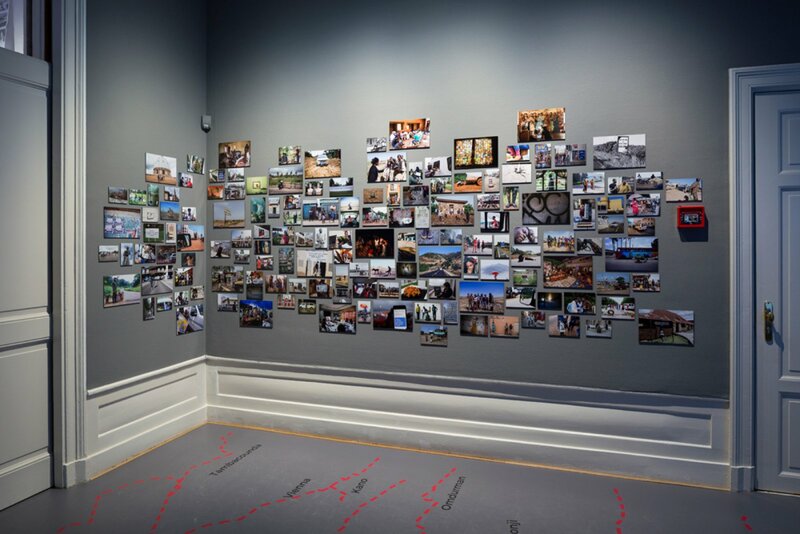 Working together to attach value and meaning to images is the central theme of the exhibition Collectivism. Collectives and their quest for value. Some collectives investigate the mechanisms and distributions systems that cause financial value to be attributed to images. Others operate as social agents, bringing people together by means of images and creating communities, online or otherwise. 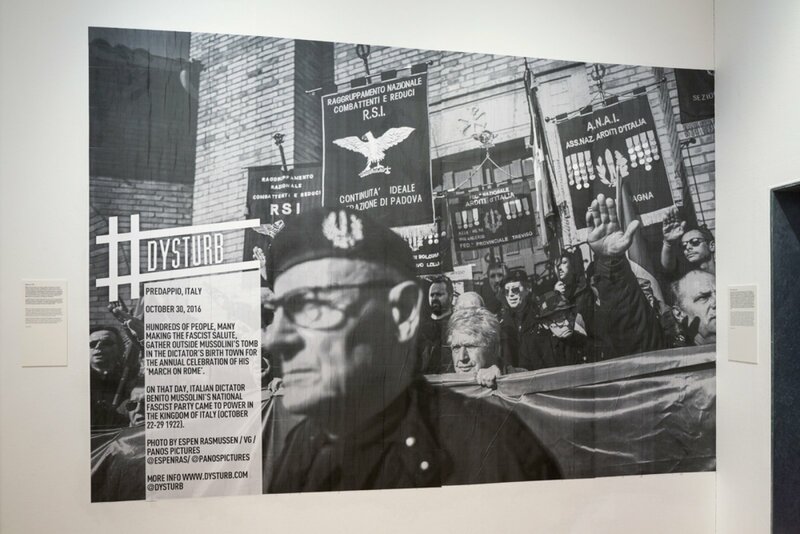 The exhibition also presents collectives that concern themselves with the value of images in the media and the organisation of dissenting voices to challenge the mainstream media. To celebrate our 15th anniversary, Foam is organising a broad range of activities throughout 2017 united by the theme of collaboration, under the title Collaborate!. 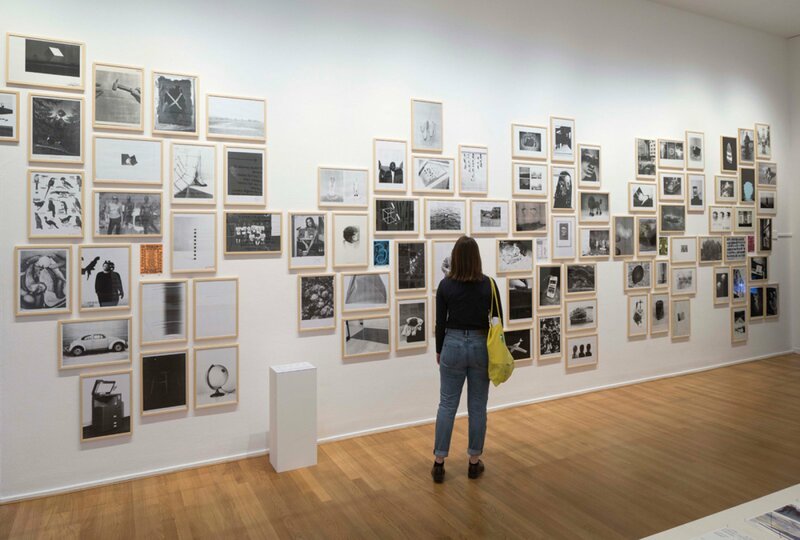 Foam will explore beyond the limits of photography and fine arts and help develop ties between different artistic discipline, as well as venturing into scientific and technological fields.